As is my humble holiday custom, I offer my list of the top Michigan golf stories of the year. Please forgive me if I overlooked a particular champion, achievement or tournament. My team of research elves have dwindled down to a precious few: me. With that caveat and in no particular order, here are my selections. LPGA stars Feng and Henderson win LPGA titles in Ann Arbor and Grand Rapids. At the LPGA Volvik Championship at Travis Pointe Country Club, Shanshan Feng set a new 72-hole Tournament scoring record at 20-under par. 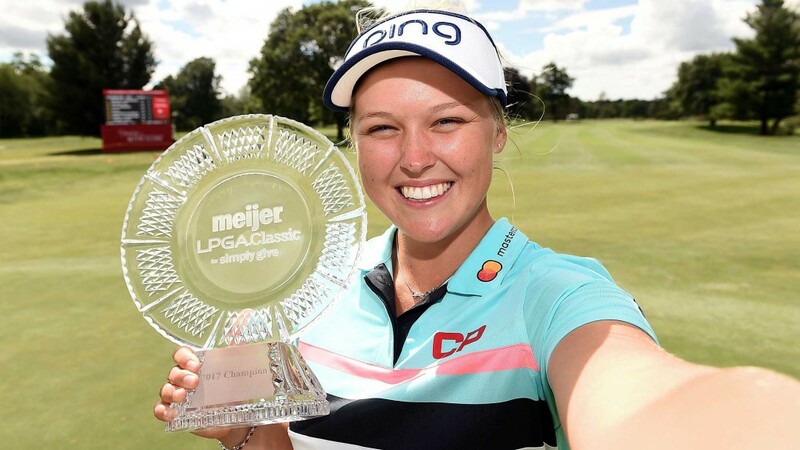 At rain-soaked Blythefield CC, Brooke Henderson held off Michelle Wie and Lexi Thompson to win the Meijer LPGA Classic. Scott Hebert wins Michigan PGA Match Play Championship, his 16th major title, becoming the all-time leader for major Section victories for a Michigan PGA club pro. 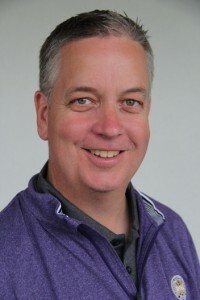 The Traverse City G & CC head pro also won the Mich. PGA Section Player of the Year award for the eight time, three more than four other Michigan pros. Tom Werkmeister wins Amateur, turns pro and earns status on the PGA TOUR Champions. In June, Werkmeister won his second Michigan Amateur at age 49 which propelled him later to being named the GAM’s Male Player of the Year. Then after turning pro in October, he advanced to the Finals of the PGA TOUR Champions Q-School where he finished T-23rd, earning him associate membership status. Werkmeister turns 50 in March when he’ll try his first Monday qualifier on March 19 in Biloxi, MS. Speaking of the PGA TOUR Champions, a stop returns to Michigan next year with the announcement about the Ally Challenge being held Sept. 10-16 at Warwick Hills G & CC in Grand Blanc. Warwick Hills hosted the Buick Open for 45 years through 2008 when Tiger Woods won there. Wouldn’t be nice to see Werkmeister in the field and vying for his first (or second) Champions title? 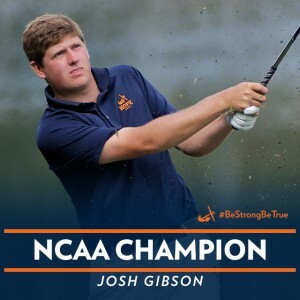 Hope College’s Josh Gibson is crowned the individual NCAA Div. III national champion. At Mission Inn Resort & Club in Fla. last May, the sophomore from Grandville fired a 67 in the final round and tied overall after 72 holes. Gibson then won the title with a par on the first playoff hole. And this fall, Gibson shot an 11-under par 61 in a college invitational tourney at the Grande GC in Jackson. Jackson’s Brian Stuard competes in and makes cut at the Masters. The first Michigan pro to play in the Masters in 20 years, Stuard made the cut and played all four rounds, something last done by Mt. Pleasant’s Dan Pohl in 1989. Symetra Tour winners in Michigan earn LPGA cards in 2018. 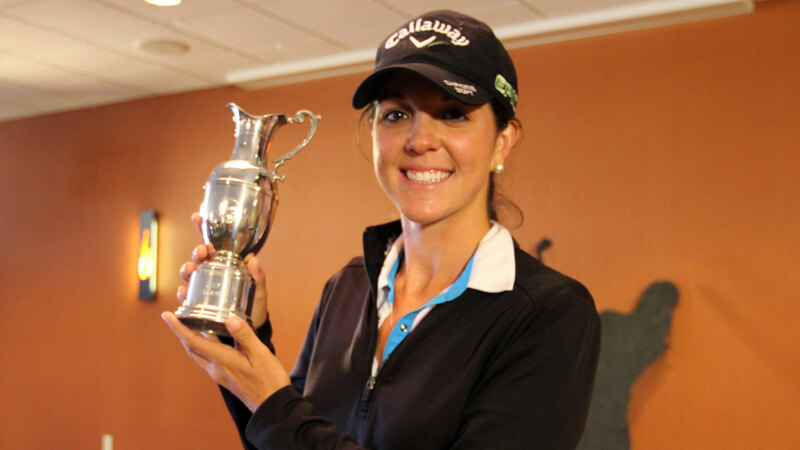 With stops in the UP, Canadian Lakes and Battle Creek, Symetra’s Emma Talley, Yu Liu, and Erynne Lee respectively won tourneys there which paved the way for them to earn cards on the LPGA Tour. Richland’s Max VanderMolen, 9, sparkles at Augusta National. VanderMolen was Michigan’s lone qualifier at the Drive, Chip & Putt National Finals at Augusta National in April. He won the putting portion of the age 7-9 boys competition and tied for second overall. Only 80 juniors from across the country qualified for the prestigious event. The American Society of Golf Course Architects & Golf Inc. honor Northville’s Meadowbrook CC for its renovation. After closing its course for a year, Meadowbrook reopened in May to rave reviews for the thoughtful yet bold changes to its classic Willie Park Jr.-designed layout. Architect Andy Staples added new tees, modified greens, removed trees, installed more drainage, modified bunkers and planted new turf varieties to reduce water usage by 60 percent. Okay, call it a bonus pick but I’m saluting Gaylord’s Kevin McKinley for his PGA of America’s 2017 PGA Patriot Award, a national recognition. 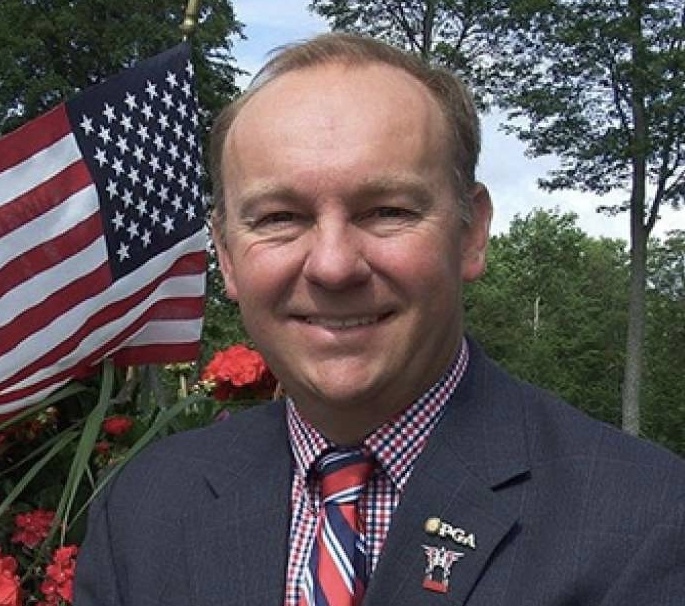 The Director of Golf at Treetops and the current Michigan PGA President, McKinley was cited for being “a PGA Professional who embodies patriotism and shows dedication to the men and women who have served in the United States Armed Forces.” McKinley and Treetops have been leaders in supporting Patriot Golf Day and the Folds of Honor program. Honorable mentions: Aya Johnson of North Muskegon and the University of Wisconsin returning from back surgery and the possibility of never playing again to winning the 2017 Michigan Women’s Amateur at Saginaw CC; Samantha Troyanovich of Grosse Pointe Shores securing conditional playing status on the LPGA Tour after finishing T-32nd at Q-School at LPGA International in Daytona, Fla.; Mt. Pleasant’s Ryan Brehm’s play on the PGA TOUR in 2017 and his making the cut at the U.S. Open at Erin Hills; GR’s Matt Harmon and Petoskey’s Joey Garber joining Brehm on the WEB.COM in 2018; and the Golf Association of Michigan Foundation’s “Youth on Course” program which allows young golfers to play golf for only $5 at participating golf courses. God willing, see you next year! Kudos for resisting the urge to include the return of Tiger Woods to competitive golf being broadcast on TV sets in Michigan. Thanks, Mike. Doubt if he’ll make my list in 2018 unless he appears at the West Mich Golf Show!